Fortunately for Bond, Q has an idea. According to his research, the glass which the wine glasses are made of has a resonance frequency of G (800 ≤ G ≤ 8000) Hz. If a loud noise were to be emitted in the room, with a frequency which is an exact multiple of the glass's resonance frequency, the wine glasses could be made to all shatter at once, giving Bond just the kind of distraction he'll need! Q has developed N (1 ≤ N ≤ 100) fancy watches for this mission. 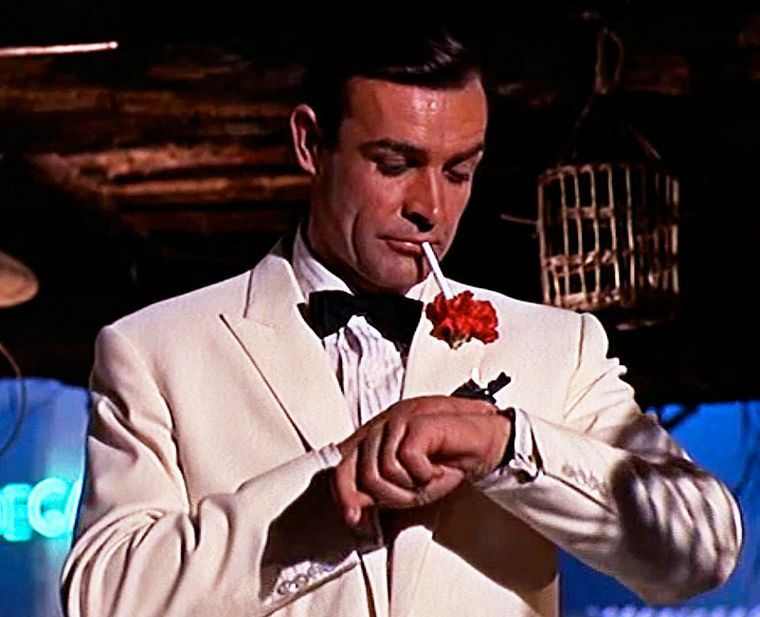 Aside from helping Bond look the part of a rich wine collector (and be able to tell the time), the watches have powerful auditory emitters embedded within them! The i-th watch can emit noise at a frequency of Fi (500 ≤ Fi ≤ 100,000) Hz. Though all N watches can keep time accurately, only the ones with frequencies which are exact multiples of G Hz will be of use to Bond for this mission. Please help Q count how many of his watches he could potentially give to Bond! The first line of input consists of two space-separated integers N and G.
The next N lines each consist of a single integer Fi, for i = 1..N.
Output a single integer – the number of watches which are able to break the glass. mathdude2017 on Sep 19, 2018 - 9:55:40 pm UTC Why doesn't my Code work? when I Tested and used the sample input the output was the same so when i submitted it said I got nothing right can someone tell me why? magicalsoup on Sep 19, 2018 - 11:35:27 pm UTC Re: Why doesn't my Code work? um, mathdude2017, just because you got the sample right doesn't mean you will get the question right, please look over you code and check you code on its logic, and grammar before asking questions like this, it will also help if you created you own test cases to test you program, and heres a insight on why you failed this question, its because you didn't read the question carefully and your logic is wrong. Good luck on solving this one.